Often, a family member or friend will be the first to notice a hearing problem. Since treatment is most effective when begun early, if you think you might be suffering from diminished hearing, do not hesitate to schedule an appointment with our audiologist. The sooner, the better! 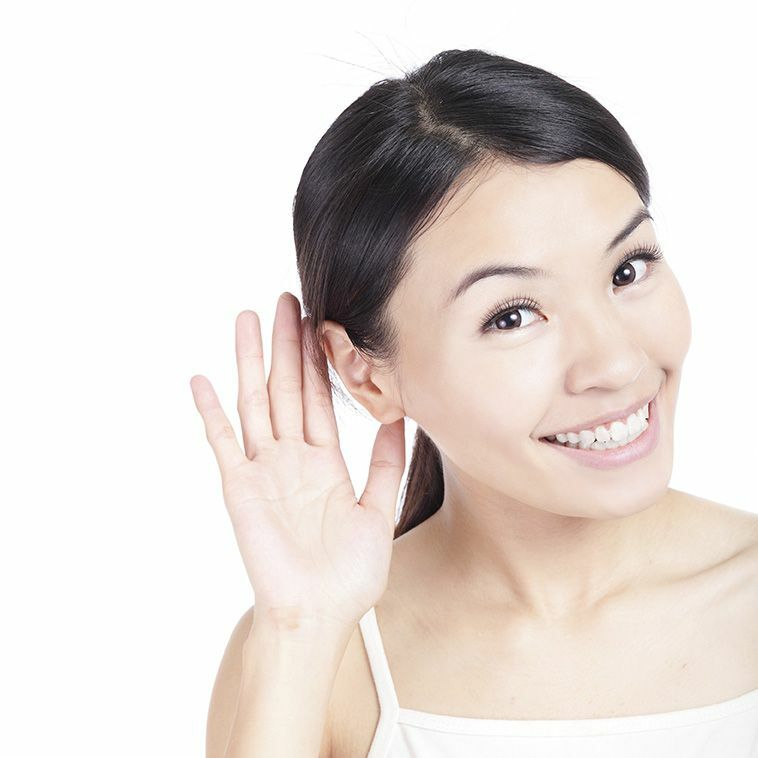 Conductive hearing loss is often correctable with surgery or medications. Alternatively, it may be treated with hearing aids.